720p | ShutterTux - Photography, Linux & Life! Its finally out. Nikon has announced Nikon D5100 DSLR the successor to its old D5000. As expected, the camera brings on the table the same 16MP sensor shared by the mid range Nikon D7000 so one can expect similar low light performance. The D5100 also carries a vari-angle LCD much like the older D5000 but now the hinge is placed on the left side which will facilitate free LCD movement even when mounted on tripod. This was good thing to do. The LCD resolution is the same as older D90 which offered 9,20,000-dot resolution. Its good considering the older D5000 had only 2,30,000 dot one. Also the size of the LCD screen of the D5100 is 3 inch as opposed to 2.7 inch on D5000 and is a welcome change. The new D5100 also is capable of producing movies or photos at an astonishing 1,02,400 ISO which is not possible in such price range. Off-course no prices for guessing but such high ISO on a tiny sensor will be hell lot noisier & I doubt how many will use it. Rest of the things remain similar to the D7000 with ISO ranging from 100-6400, Nikon Expeed 2 imaging processor & the full HD(1080p @ 24/30fps) movie recording function. Also Nikon has retained the stereo microphone jack of D7000 which will facilitate better audio recording when using an external microphone. 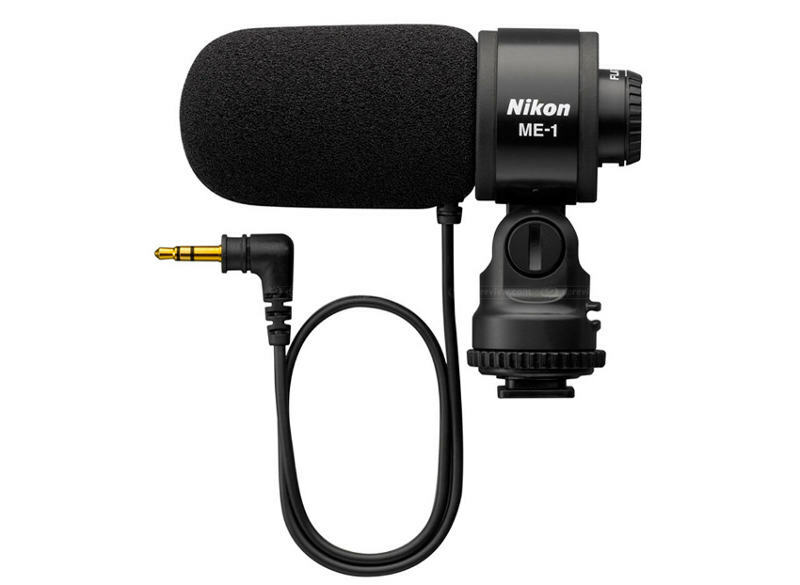 To support this, Nikon has even announced the ME-1 hotshoe mounted shotgun microphone. The camera is expected to be available in US mid April at a price of $800 for the Nikon D5100 body, $900 with the AF-S DX 18-55mm f/3.5-5.6 VR lens. The ME-1 microphone is expected to be priced at $180. The Nikon D5000 tasted huge success when it was launched as no other manufacturer offered a vari-angle screen at that time but now Canon is already ahead & has the Canon 600D in a similar price segment. 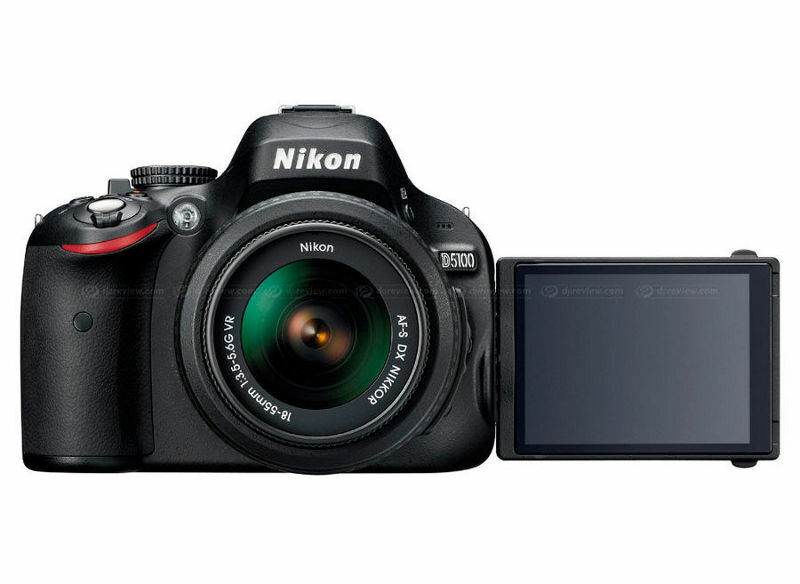 How successful the Nikon D5100 will be? Only time will tell but for now it seems a very good camera to get if you cannot afford the expensive Nikon D7000 but desire its superb high ISO performance.